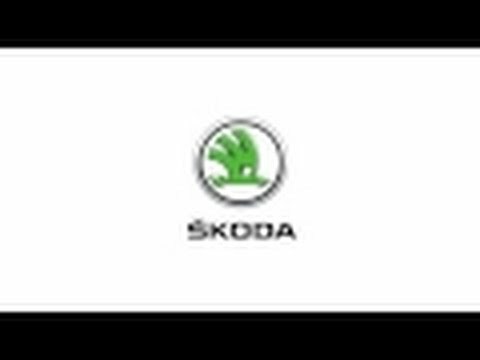 At Des Winks, we are committed to providing the best service, so when you entrust your ŠKODA to us, you can be sure that it will be cared for and returned to you as good as new. Our factory-trained technical team are fully versed in all ŠKODA-related mechanical issues and will quickly identify and correct any faults. Whether carrying out simple maintenance or extensive repairs, our team will work quickly and attentively using state-of-the-art technology. With us, maintenance comes at an affordable price, ensuring that you won’t be out of pocket. Our aftersales care deals with all aspects of your ŠKODA, including brakes. 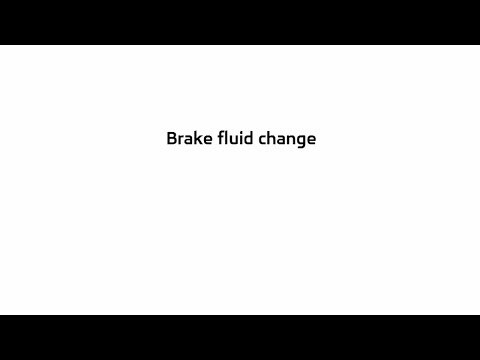 Regular servicing of your vehicle’s brakes is essential to prevent loss of grip or lack of responsiveness. We can also fix brakes that rattle and vibrate or create screeching noises caused by grinding rubber. 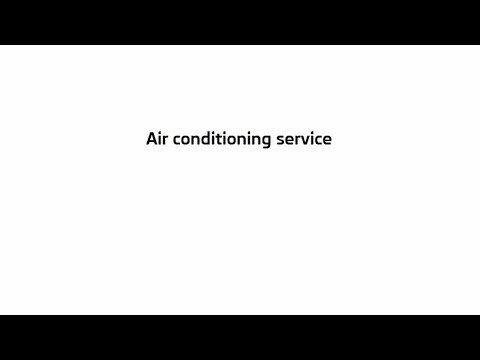 Watch our videos below for more information on Air Conditioning, Brake Fluid and Cambelt. Your ŠKODA’s cambelt, or timing belt, is integral too. This helps to keep the vehicle’s internal combustion engine working correctly. Other key components of your car include the battery, clutch and air conditioning unit. It is important to keep every element of your ŠKODA in peak condition, thus helping to prevent injury to you, your fellow passengers, other road users and pedestrians. Explore our website to discover the full range of maintenance options we provide. If you have any queries or would like to book your vehicle for a service, get in touch with us at Des Winks today.